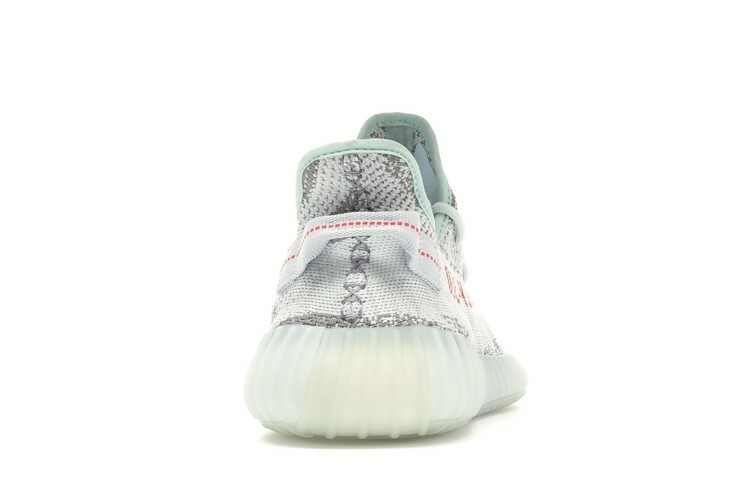 17년도 2월에 출시된 이지 350 V2 블루틴트 Yeezy 350 V2 Blue Tint 입니다. If you're looking for the pair that Kanye claimed jumped over the jumpman, look no further than the ultra-popular adidas Yeezy Boost 350 V2 Blue Tint colorway. 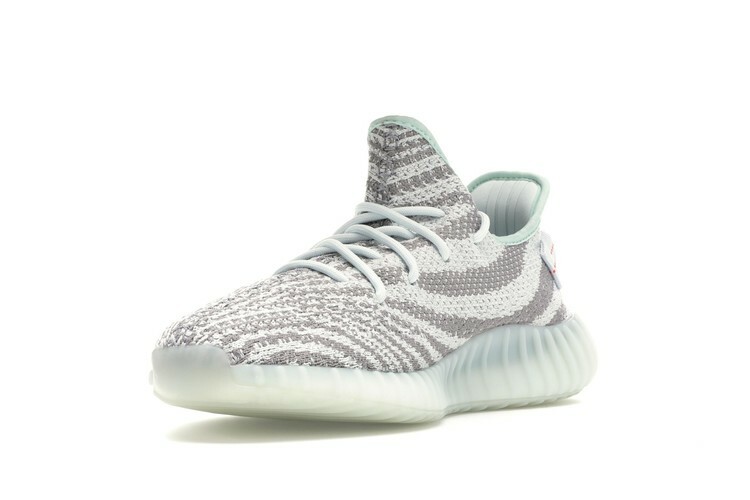 Like previous releases, the Blue Tint Yeezy Boost is made up of a Primeknit based upper and features the "Zebra" like striped pattern across the upper. These shoes also feature adidas' now famous Boost cushioning that became the go-to for many sneakerheads over the past few years due to its incredible comfort. 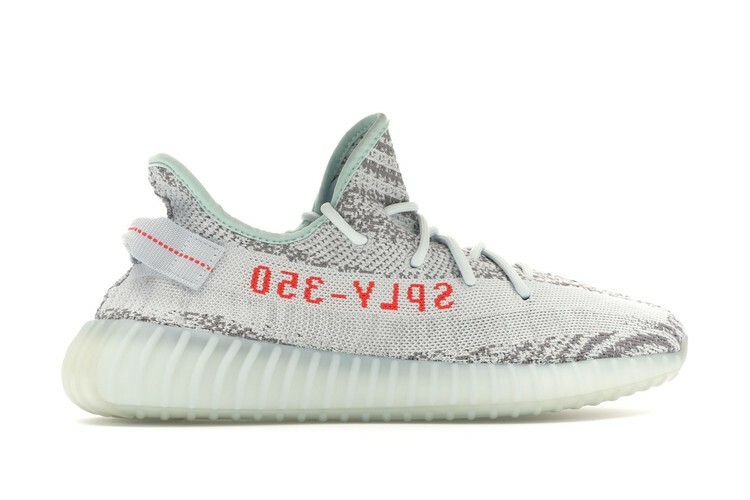 The Blue Tint Yeezy Boost 350 V2 was officially announced by adidas on November 15th, 2017 and released through the adidas Confirmed App and select retail partners on December 16th, 2017.